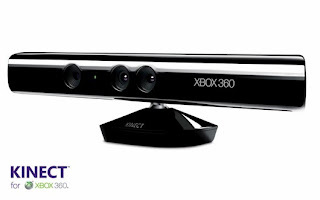 Microsoft's Project Natal Now Officially Named "Kinect"
USA Today let slip yesterday the new name for the Xbox 360 motion camera. It will be called Kinect and official images have been revealed. There are also rumors that a new Xbox 360 Slim will make an appearance today at the E3 Microsoft E3 Conference. 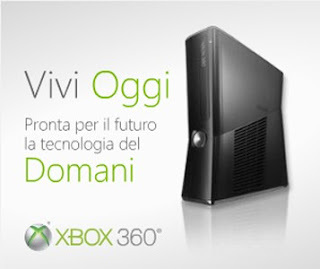 An Italian ad was supposedly leaked, thanks Console Tribe, and you can see it below. This new SKU is rumored to have a Kinect camera, a 250GB HDD, built-in WiFi, and compatibility with "Kinect."